Sketchfab Community Blog - Integrate 3D models in your Behance portfolio with Sketchfab! This announcement is out of date, and some information is deprecated. You can find up-to-date information about embedding on Behance in the Help Center. 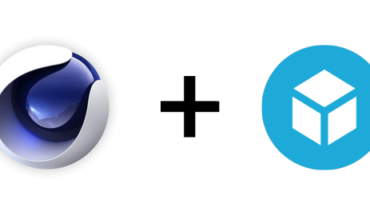 Big news for Behance users: we are now partners! The Behance team has just added Sketchfab as a supported embeddable media, along with SoundCloud, Vimeo and Prezi. It means you can now use Sketchfab iframes to embed your 3D projects in your Behance portfolio. 1) Create a free account on Sketchfab and upload your 3D model. Sketchfab support 28 native 3D formats. You can customise the embed code to change the size, put the model in auto-spin, set a transparent background or hide the controls. You can find more details on embed parameters in the Help Center. 4) Save your project, and you’re good to go! You can check check the result here. Thanks to the Behance team for making this possible, and let us know about your 3D projects embedded on Behance! We created a Behance gallery and would be happy to feature some good work on it.